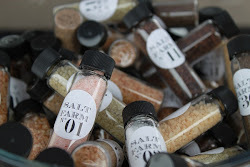 Salt Farm | Sea Salt San Diego: New things are coming! You may convey important idea of the article expressively. additionally, the dissertation writing service style observed in the article is appreciative. I very well loved the item thoroughly. i have study every and each line of the object very carefully. thank you for sharing this interesting article with us! looking forward for more updates! I missed your blog posts! 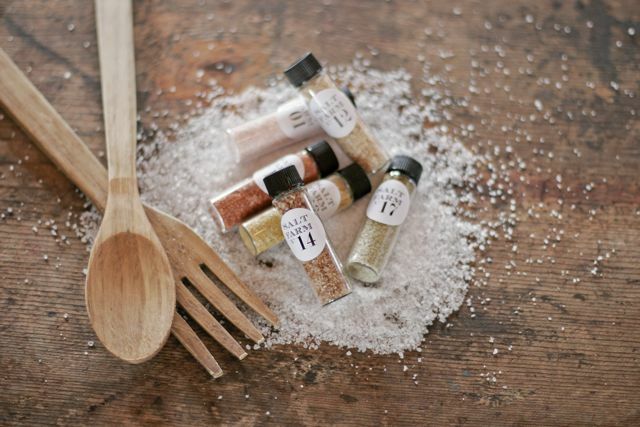 It's been awhile since you've posted anything new, but with a few new salt varieties and some changes to our packaging coming up, you thought now was a good time to check in. Why is translating important? Have you ever thought about this aspect? As for me I still can't find the right answer.